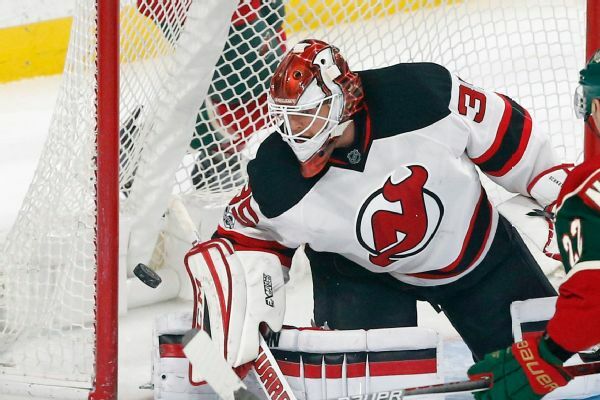 Devils goaltender Cory Schneider, who has struggled to an 0-5-1 mark with a 4.29 GAA this season, has been put on IR with an abdominal strain. 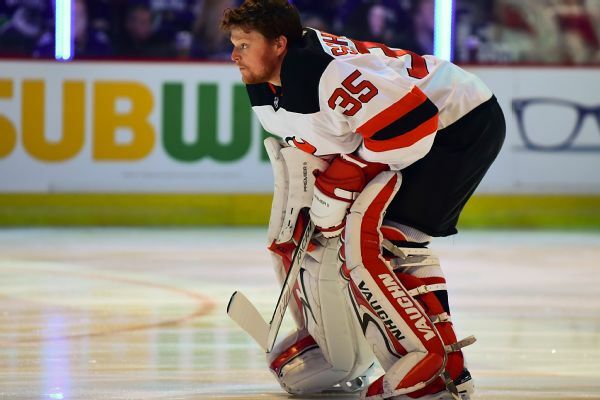 The New Jersey Devils have activated goaltender Cory Schneider from the injured list before the team begins a seven-game road trip Tuesday night in Tampa. 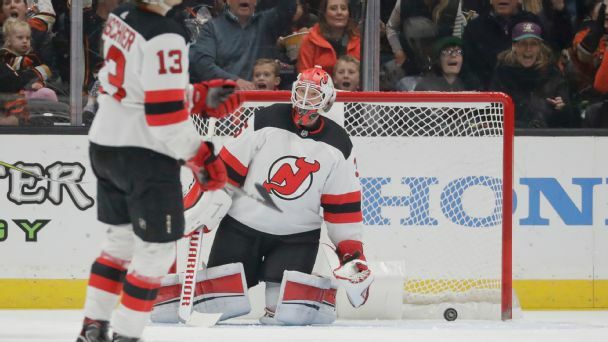 Cory Schneider, replacing Keith Kinkaid in goal for New Jersey in Game 3, made 34 saves to help the Davils climb back into the series. It was his first win since Dec. 27 and his first playoff win since 2012. 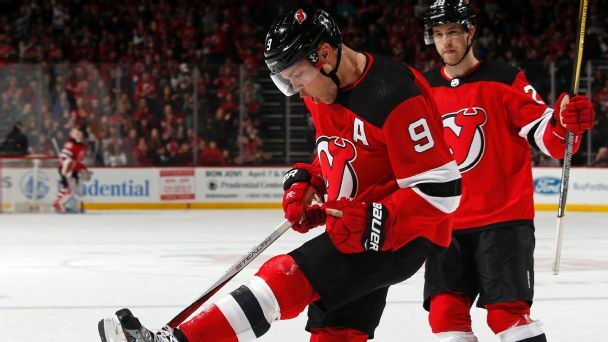 Devils goaltender Cory Schneider will start Thursday against the Panthers after missing 16 games with groin and hip injuries. 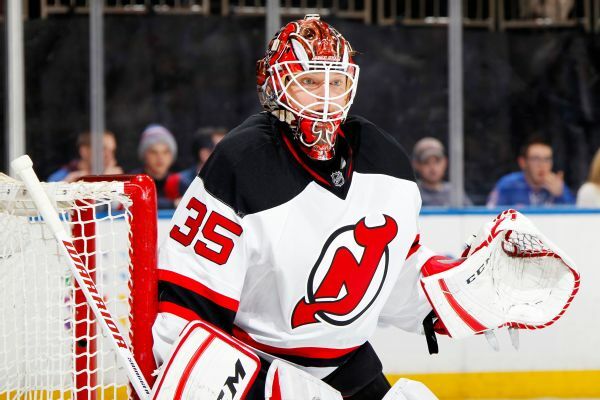 The Devils' star goaltender, Cory Schneider, has been placed on injured reserve with groin and hip injuries. 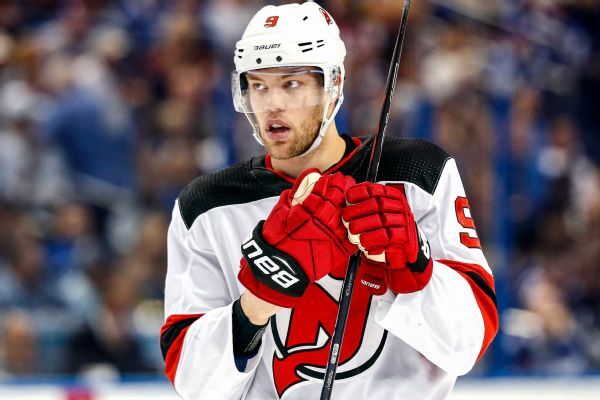 The NHL has prohibited its players from participating in the 2018 Olympics. What could have been if world's top pros had been allowed to compete? 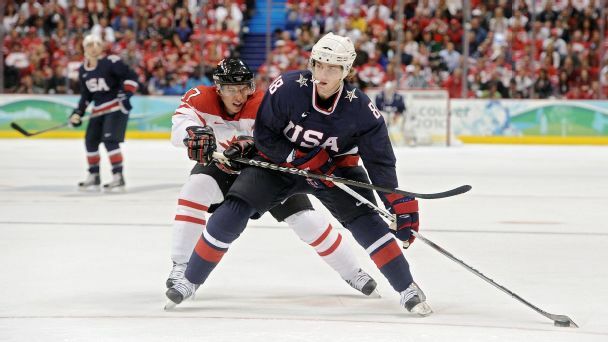 From Team USA to Canada, and Russia to Sweden, we came up with our ideal rosters for the medal contenders.